Downsizing is common during different periods in our lives. Whether you are transitioning from a large car to a smaller, more efficient one, moving into a smaller house because you don’t the space anymore, or simply just purging things from the closet and garage that you don’t use; good things do come in smaller packages. The same can be said, and done, with your home’s pool. 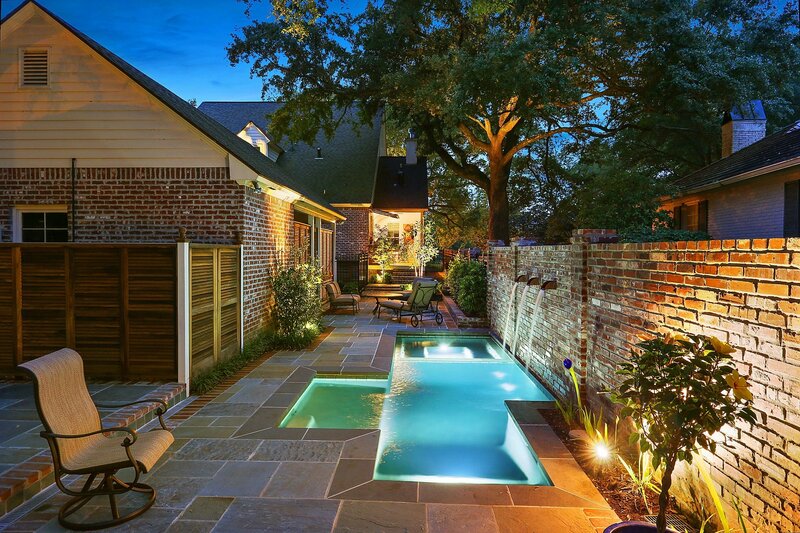 Space may be one of the first things that come to mind when considering a pool for your home. Is there enough room for a pool, a deck or patio, furniture, equipment, so on and so forth? While the size of your yard may be small, and size is an important element of any pool design, it doesn’t have to stop you from creating the pool of your dreams that works perfectly for your home. 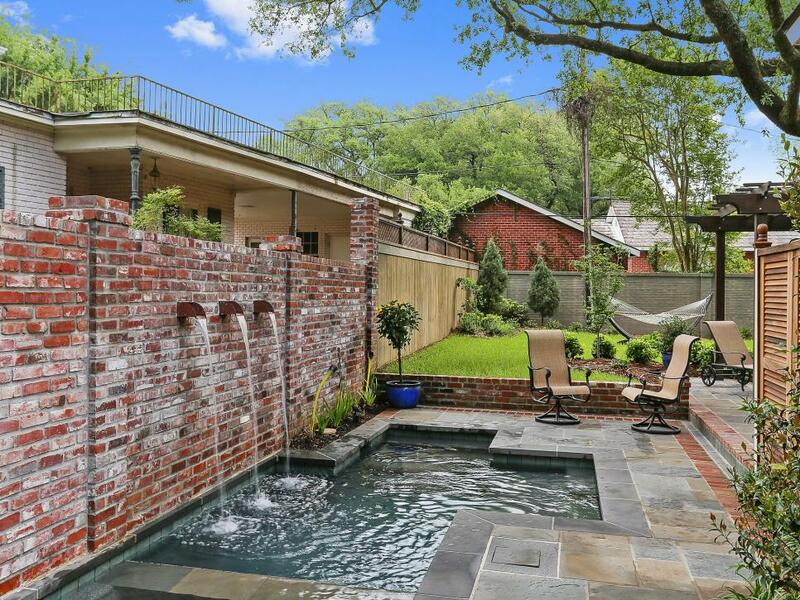 Cocktail pools offer a wonderful solution for small yards and limited spaces.